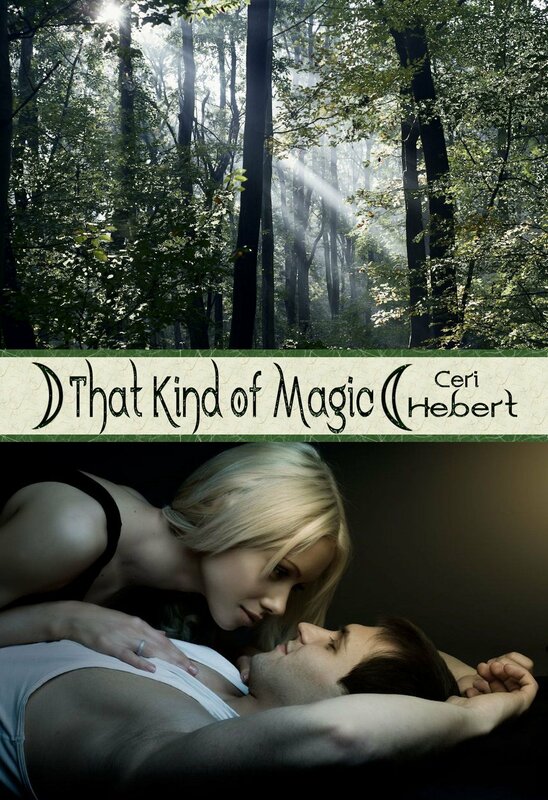 Today I’m continuing with That Kind of Magic which is available now for Kindles at Amazon for 3.99. Here’s a light-hearted moment between Charlotte and Patrick after their first date. “You’ve discovered my weakness,” she said with a laugh as Patrick examined the book cover with the bare- chested, muscular hero who had one beefy arm around a distraught redhead and the other hand brandishing an enormous sword. “Maybe I’ll have to borrow this,” he joked. Charlotte laughed again and made a grab for the book. He pulled it up out of her reach, wrapped his arm around her and brought her up close. He returned the book to the shelf and turned his attention fully on her. “It’s okay, I collect superhero comics.” he murmured into her hair before placing a kiss there. Hope you all have a wonderful day! And don’t forget to check out other Six Sentence Sunday entries! FINALLY HOME FREE THIS WEEKEND AT AMAZON! Great six, Ceri! I’ll have to get a copy of this book! Aw. Sounds nice, Ceri. Great six.